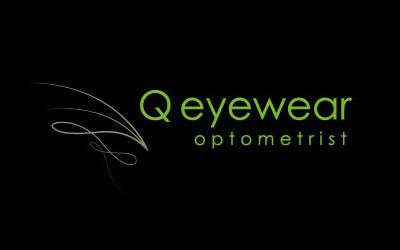 Locally owned and independent Q Eyewear has been a part of the Kew landscape since 2007. Peter Sullivan is a qualified spectacle maker having begun his career in a fully functioning spectacle lens laboratory. This means most annoying and fiddley repairs can be taken care of on the premises, from screw replacements, soldering of broken joints amongst others.